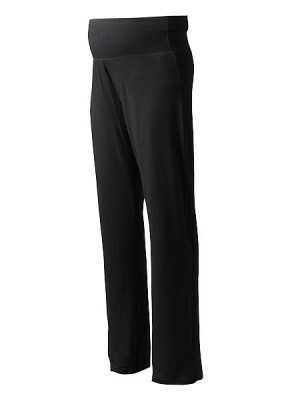 Tall Maternity Yoga Pants by Mummy Long Legz! 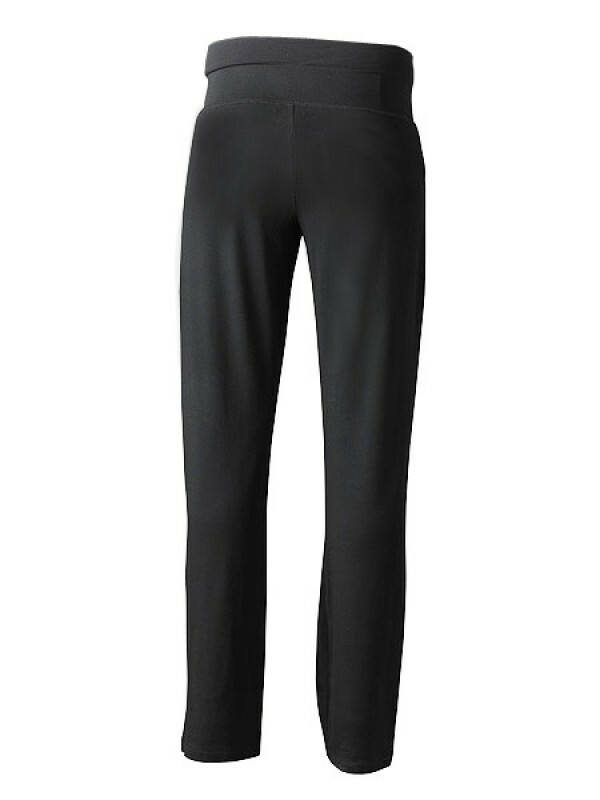 Amazingly comfortable tall maternity pants giving freedom to move and breathe. 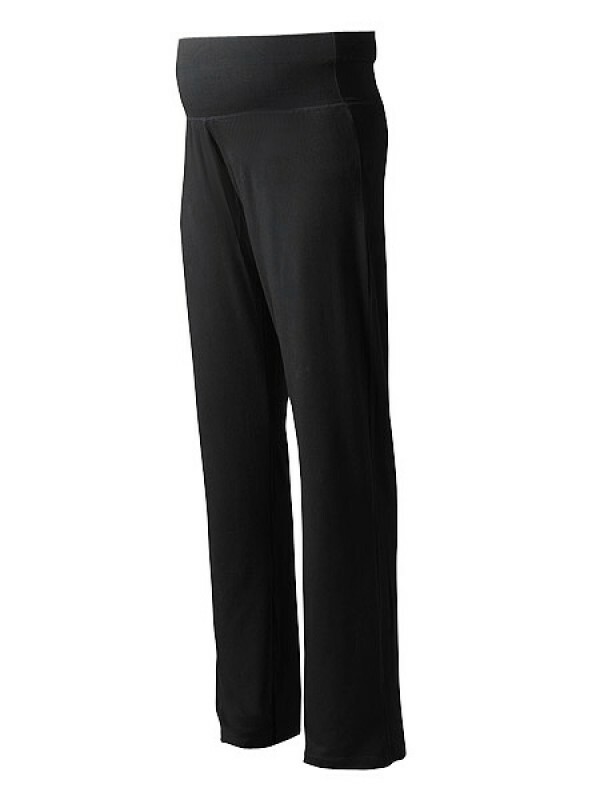 Fluid, smoothline tall maternity yoga trousers in beautiful quality black jersey fabric which can be dressed up or down. Equally good for the office, hospital bag, or lounging we have ladies coming back for more! Perfect for mum to be's and busy mums alike, the supportive waistband can be worn up or folded down. So comfortable you won't want to take them off! Can be purchased as part of the Tall Maternity Capsule offering even more value for money!